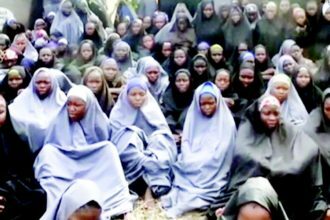 On the second anniversary of the abduction of 276 girls from the town of Chibok in Borno state, a United Nations Report has disclosed that child suicide bombers are on the increase. The UN child agency said in its report that one out of five suicide bombers are children, with a 44 fold increase in attacks carried out by children in the period between 2014-2016. The report titled ‘Beyond Chibok’ alleged that sometimes the abducted children are asked to attack their own families in stringent tests of loyalty. 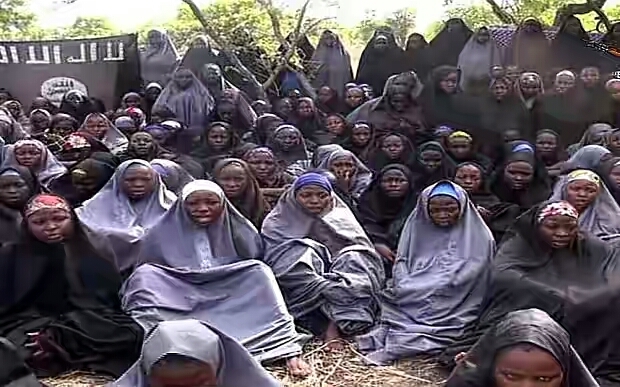 Although Boko Haram has lost significant territory in the past year, insurgency has in no way been brought to a stop. The terror group continues to carry out hit and run attacks at soft targets utilizing child bombers in several parts of the North.